How much attention will you be paying to the 'Walkability Index' when these ratings show up in property advertisements? Evidence shows that properties in 'walkable neighbourhoods' can command a premium over those in lesser ranked suburbs. It's not only Gen Y that are making real estate choices around access to facilities, our Baby Boomers will also be looking for social and leisure options at their doorstep as they enjoy retirement. 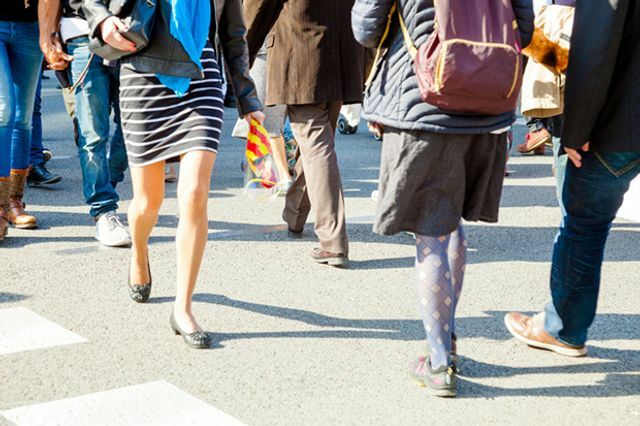 So when you are next in the market for a property, perhaps you should consider the 'Walkability rating' when choosing between investment options.